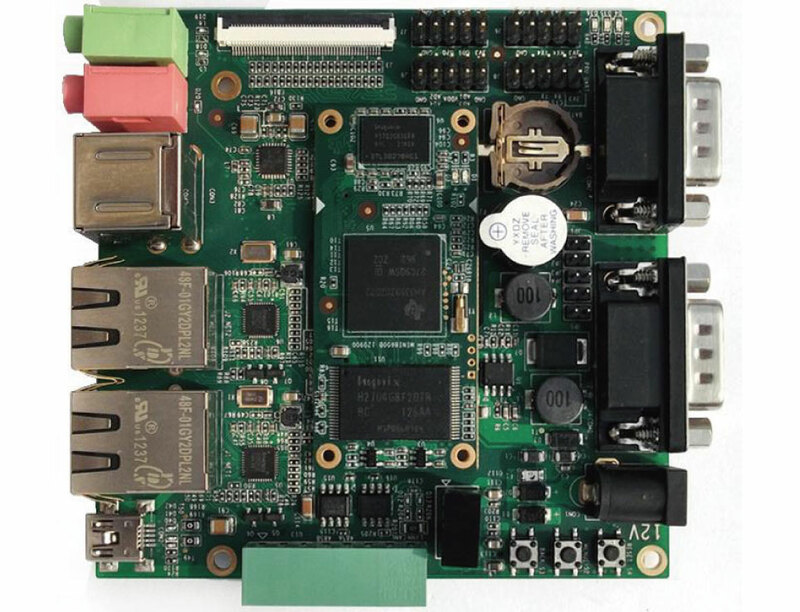 The SBC8600B is an excellent high-performance single board computer based on Texas Instruments’ 1GHz Sitara AM3358 ARM Cortex-A8 processor. It is driven by a tiny CPU Module Mini8600B which has integrated AM3358 processor, DDR3, Nand Flash and brought out most of the features and signals of the AM3358 CPU through expansion pins. The CPU Module is in combination with a carrier board to extend and provide more features through headers and connectors.